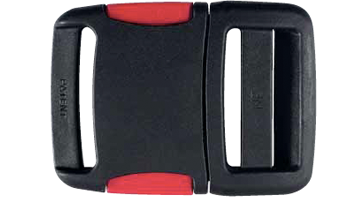 New marine buckle, tested in accordance with ISO 12402-7. It has 2 side buttons that guarantee a higher safeness and a more controlled release. Marine whistle, tested in accordance with ISO 12402-8.